Result: it didn’t broke, it’s looking nice, colorful and the were fighting to play with it. 03 Jul	This entry was published on July 3, 2012 at 7:16 pm. 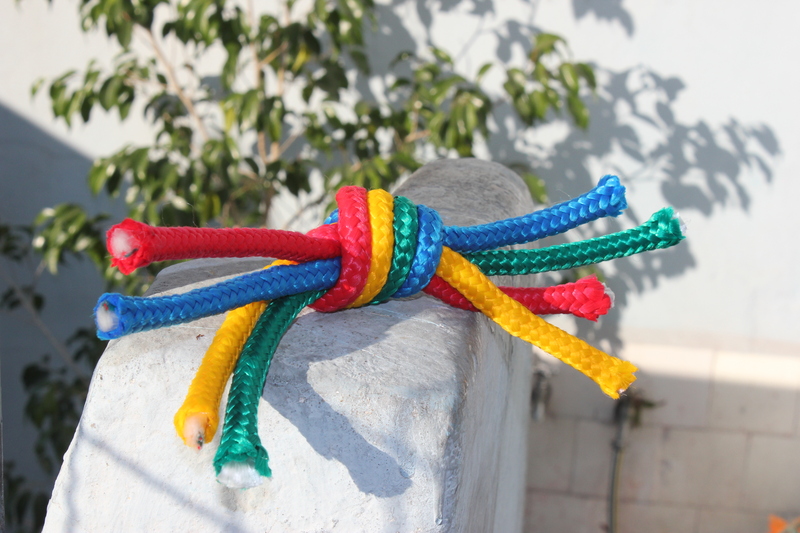 It’s filed under Poll, Products and tagged product testing, prototype, rainbow, rope. Bookmark the permalink. Follow any comments here with the RSS feed for this post. Older: Is you dog happy?